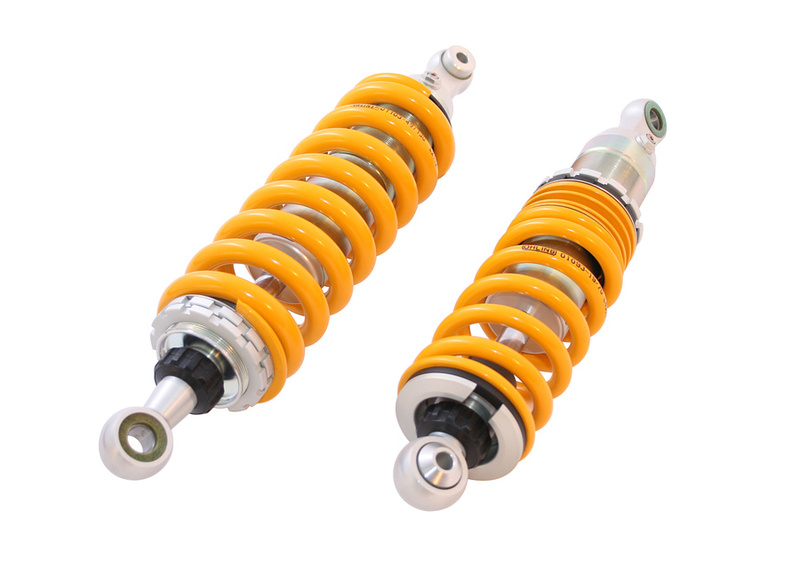 Öhlins range of Advanced Trackday & Motorsport featuring our wellproven mono tube design is the best choice for trackday aficionados seeking the ultimate performance. The lightweight and quick Lotus Exige V6 offers agile handling already as a standard car. 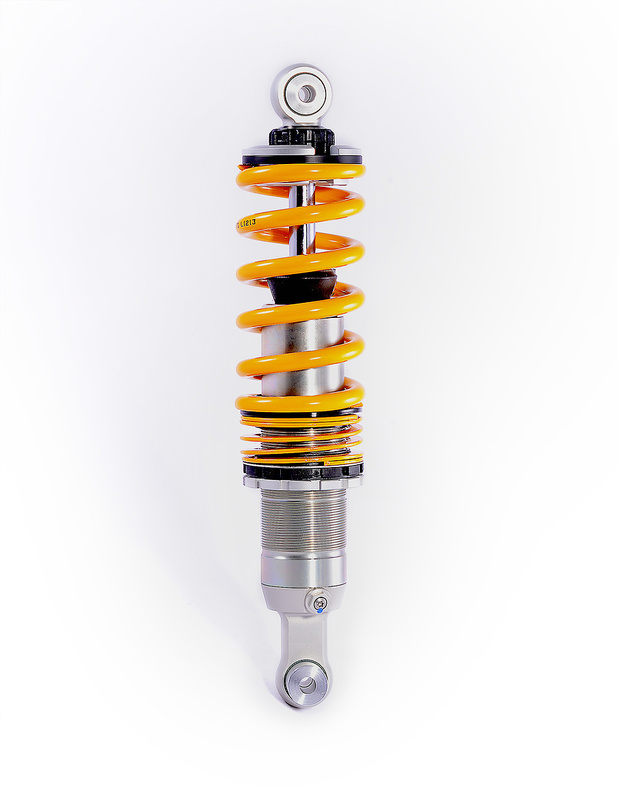 Equipped with the specific designed and tested Öhlins suspension based on our well-proven single-tube dampers, the Lotus gains from even better stability and precision handling to racetrack levels. Adjustable in rebound damping the suspension set offers many possibilities to find the perfect setup to suit the drivers individual needs. If you are interested in our Advanced Trackday and Motorsport suspension, please contact one of our qualified service centers directly.